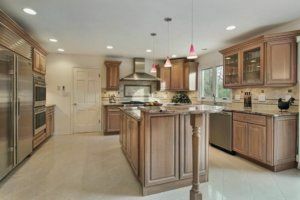 As home remodel contractors in Phoenix, the Republic West Remodeling team is constantly engaged in what is trending, and what is not, when it comes to the latest in home design. Whether sophisticated and elegant, minimalist, or rustic, we try our best to keep up with the latest style trends. With a bit of design inspiration and the right home remodel contractors for the job, sprucing up your home can be an enjoyable experience. We expect matte wall paint to continue its popularity streak into 2018, mainly because it provides an atmosphere of natural style to almost any living space. Matte paint is ideal for your home’s accent walls, and it also can work well on its own. In 2017, patterned tiles have been making a comeback, and they are bolder than ever before. In 2018, we predict that accent patterns will become more and more popular in kitchens and bathrooms. In addition to being incredibly durable, patterned tiles are relatively easy to maintain. We encourage clients to get creative with patterned tiles and consider incorporating them in unique places, such as a home office or even a dining room. The possibilities are virtually endless. Creating a cozy, warm, inviting space in the home has been on-trend for several years, but in 2018, expect this comfortable feel to include a more natural feel. Homeowners will look to find unique ways to bring nature indoors. Whether you accomplish this goal by using more wood-based products or opening up a room to more natural light, nature will make any home stylish in 2018. Expect some of the new features rolling out in the next year to include doorbells that alert you as to who is at your front door; lights and shades that you can control via your smartphone; and, a wide range of appliances that can let you know when servicing is needed. 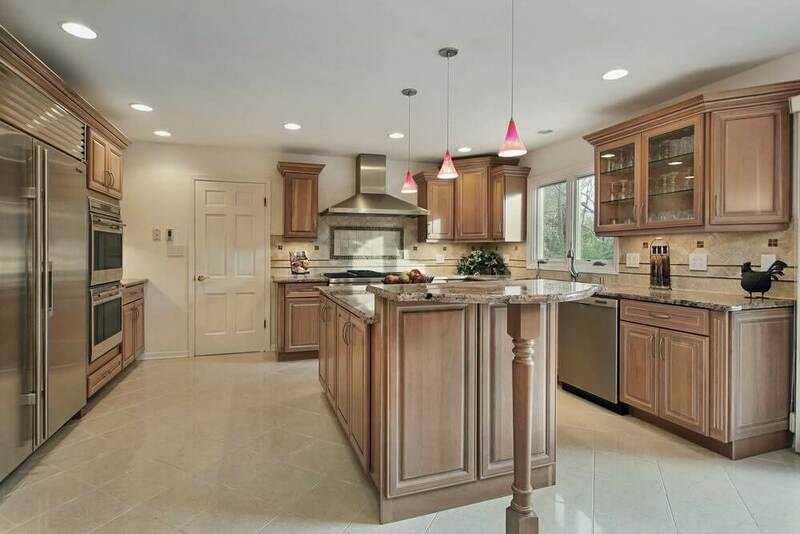 If you are looking for home remodel contractors in Phoenix to help you incorporate some of the latest looks and styles, the Republic West Remodeling team is more than happy to consult with you to determine how to make your home ready for the coming New Year. Contact us today for details.